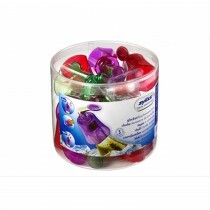 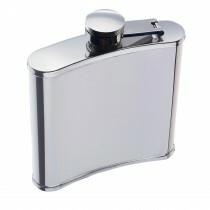 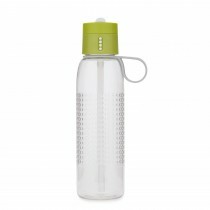 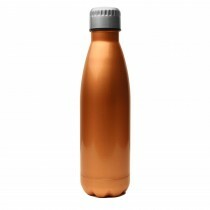 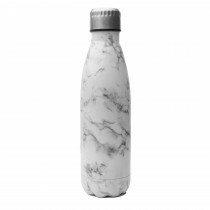 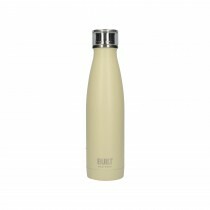 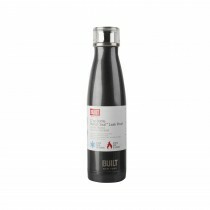 Take your drink with you wherever you go with our range of fun and quirky bottles and flasks. 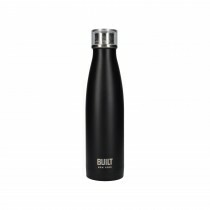 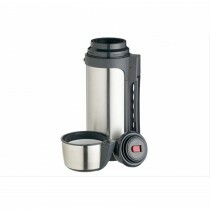 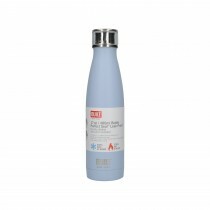 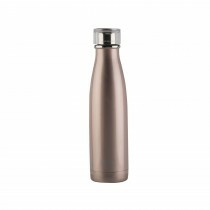 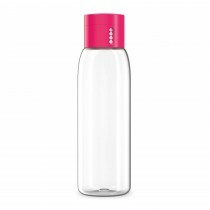 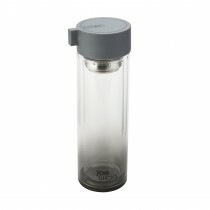 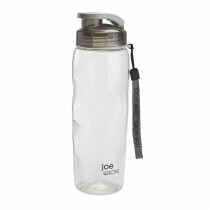 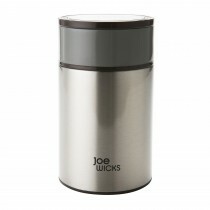 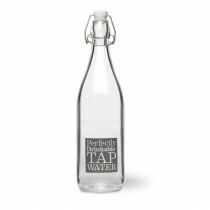 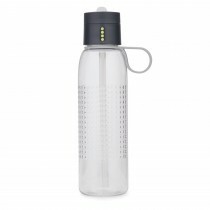 Avoid the disappointment of discovering your hot drink has gone cold by investing in a flask, and ensure your water is filtered and fresh wherever you go with our choice of hydration bottles. 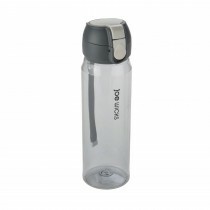 We’ve got everything you need to quench your thirst on the go.